The number one experience on my 30 before 30 list was to take my family to Disneyland. I honestly, didn’t think that it was going to be happening just a few short months after I wrote the post, but here we are! All in all, we had a great time but we made so many rookie mistakes. 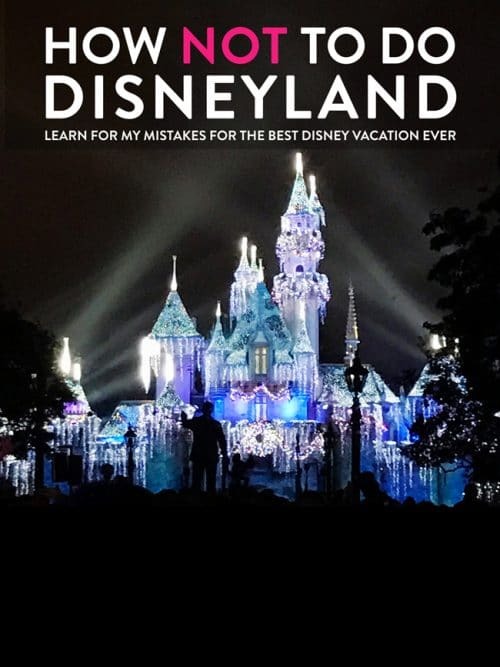 Instead of dwelling over them, I thought I would share them with you in How Not To Do Disneyland. I was seven years old the last time I went to Anaheim (21 years ago, wow) and my husband was 5 when he went with his family. 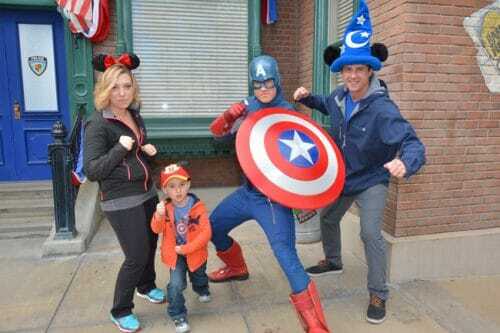 Since we got together, I would watch YouTube videos of Disneyland experiences and price out the vacation, I got a little more obsessive when we had our son. 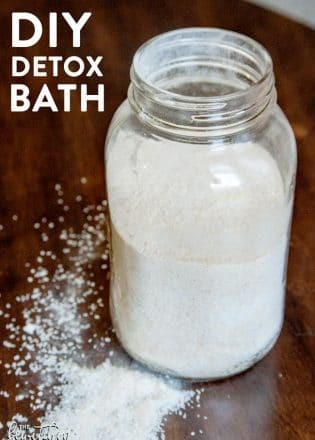 In November, my husband said this was something we would just need to do. We would figure out the money situation, we always do, and prioritize putting the funds towards the trip. 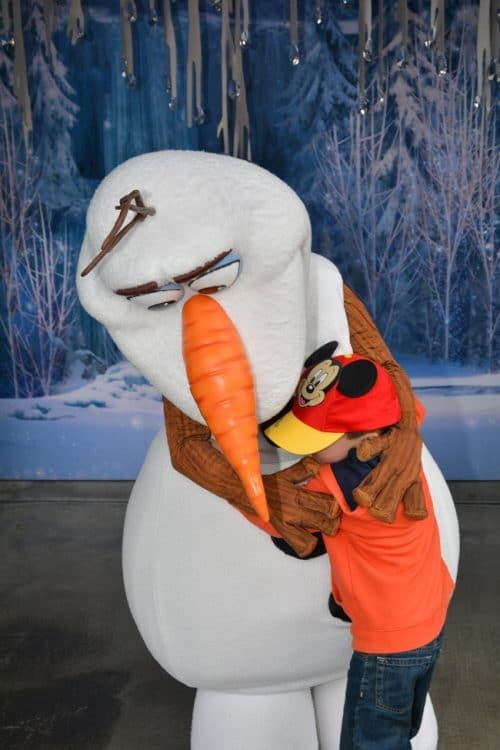 So I booked it, and we surprised our son on January 1 that we were at Disneyland. The beautiful thing about Disneyland is that it’s such a melting pot, with one common goal. People from a multitude of ethnic backgrounds, different languages, and different ways of life are all there for one reason: to make their children happy, even if it’s their inner child. I had a blast at Disneyland and I don’t have any regrets. With that being said, I now know better and wanted to share my mistakes with all of ya’ll. That way, if you’re planning a vacation, you can learn from my errors. Don’t forget to plan your trip: we wung it. It wasn’t a fail because we had such a great visit but we could have been more efficient with our time. Disney Tourist Blog has a great 1 day Disneyland itinerary you could follow. My husband says to research the rides, we waited in line for 45 minutes for Storybookland (not understanding what the ride was, we saw a line and figured it was a good one) when we could have done that at a quieter time. 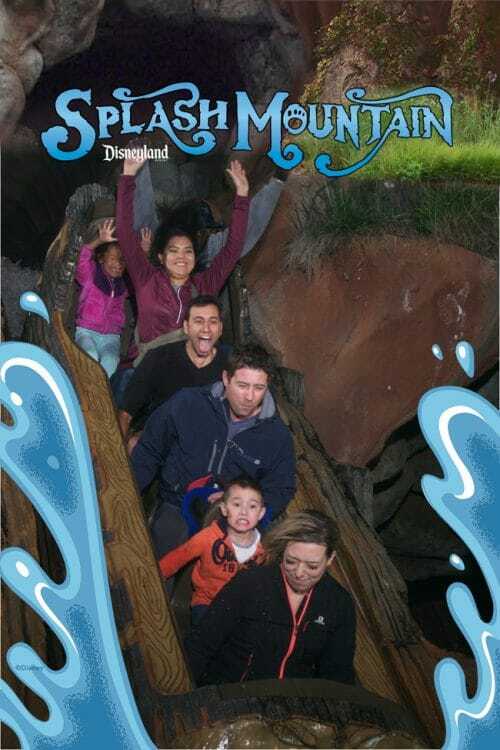 For our family, we would have rather waited that time for Matterhorn Bobsleds. 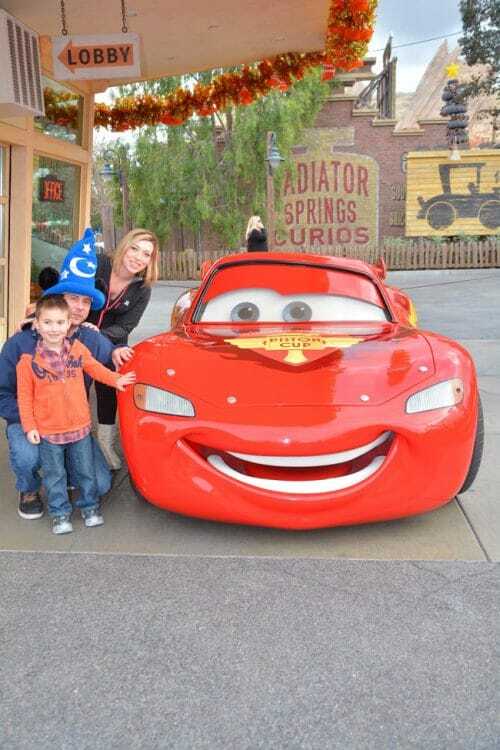 Don’t overspend: Here are a few ways to save money at Disneyland. Don’t forget the fast passes: huge rookie mistake here, we didn’t even get a fast pass until the afternoon of day 1. DLR Prep School has an awesome Fast Pass Guide for Disneyland and California Adventure. Disneyland Park: Tuesdays, Thursdays, and Saturdays. 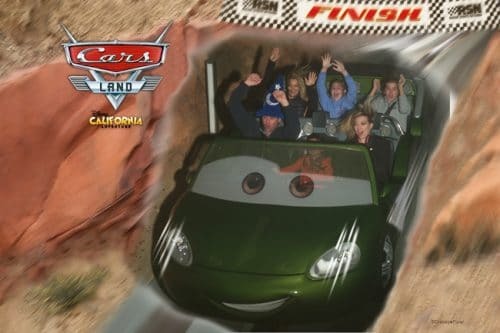 Disney California Adventure Park (including access to Cars Land): Mondays, Wednesdays, Fridays, and Sundays. Don’t eat at peak times: My whole family gets seriously hangry. We got carried away with all the fun, and it wasn’t until the peak eating times where we had the moment of “if I don’t eat anything I’m going to lose it”. 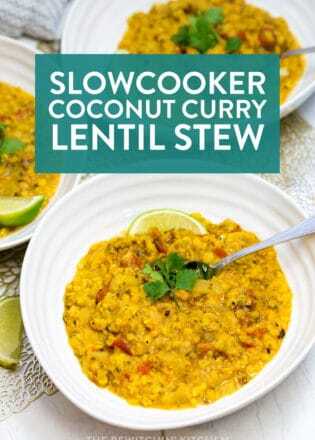 My suggestion: eat a little earlier (or if you can, later) than the typical eating times for 12 pm, 6 pm, etc. We were able to sneak into The River Belle restaurant with a five-minute wait at 5 pm, by the time we left the wait time was over an hour. Yup, that’s me in the front row. Gorgeous, right? Don’t under estimate Photo Pass: Before I left, I purchased a one-day photo pass for $39 USD. I thought I would only want one day’s worth, I ended up canceling and upgrading to the week pass at the end of the trip. I saw value in Photo Pass, it was nice that I didn’t have to worry about the images on my cell phone and that I could be in them. If you think Photo Pass is for you, get the week and get your monies worth. I used the Disneyland App (after my friend Megan suggested it) to find where the characters and photo opps were. Don’t wait in the regular line for Radiator Spring Racers: Always get the fast pass! Our short wait for the ride was nice compared to the announcement of the 2 hour and 45 minute wait for those in the general line. Don’t forget to get a special button: I was chatting up a cast member and mentioned how it was Carter’s first visit. He immediately handed him a 1st visit button, it made him feel so special. I didn’t even know it was a thing! Don’t overbook yourself: this was my #1 mistake. 3/4 Disney days were 12-14 hour days, that’s a lot of go-go-go for a family of three. I wish I took time to slow down and take it all in, but I was too concerned in fitting in as much as we could. Don’t do that. There are a few things I want to include for my next trip to Disneyland. 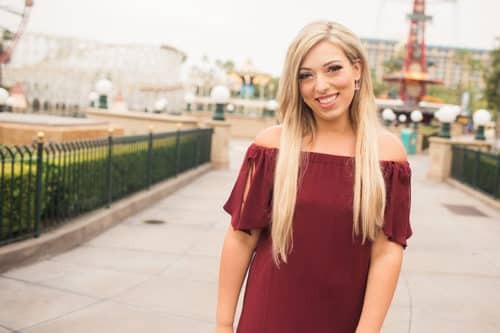 I fell in love with California Adventure (especially the redwoods area) and made a mental note to add a stay at Disney’s Grand Californian to my bucket list. We missed out on the following rides: It’s a Small World, Matterhorn, Snow White, Casey Jr. Circus Train, and Mr. Toad’s Wild Ride. That’s not too bad, but I would go for those ones first on my next visit. We hit every ride that we could (that my son could join us on, so anything 46″ and under). 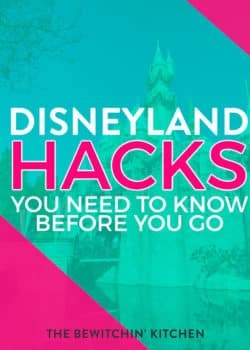 Don’t forget to read these Disneyland Hacks and California Adventure Tips! 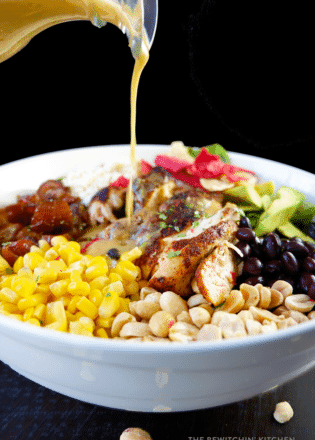 If you’re gluten free, here’s how to do Disneyland gluten free. I’m going to end this post with one of my favorites from my trip, the World of Color show at California Adventure. Enjoy and please leave me your Disney Tips in the comments. I was provided with a two-day pass to Disneyland by Disney Canada. 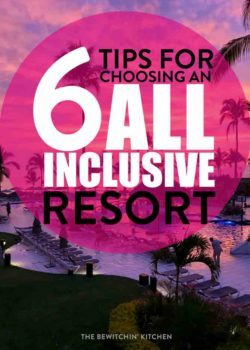 6 Tips for Choosing an All Inclusive Resort That Works for All Ages! My family of 5 was there over Christmas and you are spot on with your tips! We rushed around for the first 2 days getting in as much time as we could, but when we finally slowed and breathed it was much more relaxing. I would also recommend taking the time for the parades and water show. I know that Paint the Night is gone, but that being said, my husband and I never really took the time to watch the parades when we came alone but we did on Christmas Day, I was in tears. Disney makes every moment unforgettable! We also missed out on It’s a Small World, and Peter Pan (I’ll note we have never done it because of the wait, but husband and I are coming back for our anniversary in June and I told him our magic morning day we are heading straight to Peter Pan). Otherwise we caught everything else. Did you do the Soaring The World (or whatever it’s called) at California Adventure? That was AWESOME. It was the first thing we did when the park opened and we didn’t have to wait in line! I highly recommend it. They have amazing parades. We saw paint the night twice. Both times I was taking video though, next time I’m going to be in the moment more. I love the video! Very magical!!! Added tip! If you have older ones who want to ride the big rides, I suggest getting to Disney when the park FIRST opens and hitting the rides (grabbing fast passes along the way) in this order; Space mountain (usual wait 1hr morning you walk right up), Matterhorn, then Splash mountain. Usually it’s chillier in the mornings so not many people ride Splash. Then, if you’ve grabbed your fast passes, you can ride the smaller rides while you wait for your fast pass to activate! Something to remember: only certain “lands” are open during “Magic Mornings”. You can plan to ride certain rides, but if that area isn’t open, you may be very disappointed. We went to DL this last Christmas before school was out for Christmas vacation. We got a 3 day pass because only get to DL every 10 years or so. Anyway with that said we got a military pass and wow it was a great savings for 3 of us. We have used the fast pass but if you are somewhere else and it is time for the ride, you have to rush to that ride and not always is that the best way to go. We also eat off land at nice restaurants. Some times we had left overs we could take back to the hotel and eat the next day or later on. We also stayed at a hotel that had breakfast. 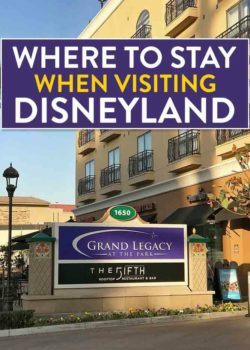 Just happened to catch this page by chance – good suggestions, but also keep in mind that if you choose to stay at a Disney Hotel, anything you buy at the park for a souvenir, can be sent back to your hotel so you don’t have to carry it around with you all day at the park – You just go and see your concierge either at the end of the day or the next morning! That’s a great tip Eric! I can’t wait to take advantage of that this December!